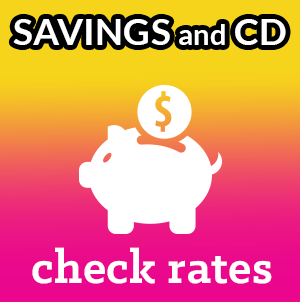 Early withdrawal penalty on all CDs is 1% of amount withdrawn per year of the original CD term. Dividends paid monthly on the average daily balance. One free withdrawal per month. Fees could reduce earnings on the account. Dividend paid monthly on the average daily balance. Dividend paid monthly on the average daily balance. Penalty for early withdrawal. Subject to availability. Please call 309.451.8400 to make an appointment. Member accounts are insured up to $250,000 by the National Credit Union Share Insurance Fund, an arm of the National Credit Union Administration. NCUA is an independent agency of the United States Government. 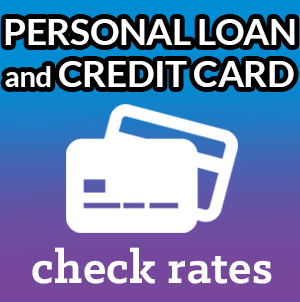 * Annual Percentage Rate. Discounts NOT applied, These rates are based on exceptional credit rating and LTV less than 100%, individual circumstances may vary. 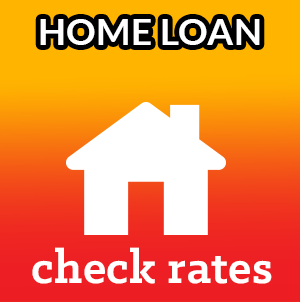 To find out your loan rate, please contact our Loan Department. 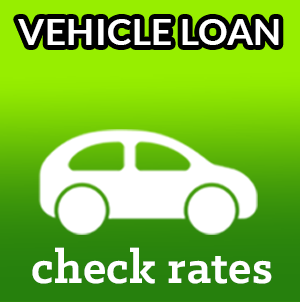 Auto loans have a floor rate of 2.74%. Best Credit Financing Examples: An Auto Loan of $35,000 at 4.99% at a 84 month repayment term would result in a monthly payment of approximately $494.51. An Auto Loan of $30,000 at 3.99% at a 72 month repayment term would result in a monthly payment of approximately $469.20. An Auto Loan of $20,000 at 3.49% at a 60 month repayment term would result in a monthly payment of approximately $363.73. An Auto Loan of $15,000 at 5.49% at a 54 month repayment term would result in a monthly payment of approximately $312.39. An Auto Loan of $12,000 at 6.74% at a 42 month repayment term would result in a monthly payment of approximately $321.50.